Best hair removal creams to get rid of unwanted hair! The long and nasty winters are on their way out and so are the heavy woolens, frumpy full-sleeved and long-legged clothes. About time that you start preparing to welcome summers and silky-smooth skin back into your beauty routine. There’s a lot to go over – underarm fuzz, coarse arm hair, leg stubble, and what not! While waxing and shaving remain the most popular modes of de-fuzzing, depilatory or hair-removal creams can also work their magic if you are hard-pressed for time. In fact, these creams do have distinct advantages over other methods of hair removal. Unlike with shaving, which can dry out the skin, hair removal creams can actually help restore skin’s hydration levels, leaving you with softer, more hydrated skin. There are little or no ingrown hairs, nicks, cuts, stubble, or irritation. Also, while rubbing off the cream and hair, you will also be exfoliating your skin. Hair removal creams and lotions work by dissolving the hair, so it is important to follow the directions and watch the clock. If left on for too long, the creams can burn and dissolve the skin, making it sensitive. Start with the lowest amount of time recommended and build up from there, in order to reduce the chance of irritating your skin. If the first application does not remove all of the hair, wait to apply the second layer. Applying another layer immediately after the first application will burn and irritate the skin. It is better to perform a patch test on the forearm, where you test the product on a small area of the skin, before applying it to your whole body or face. An easy to use full body cream, including sensitive areas of the body, this cream can also be used on the face! The price point is can be a dampener, and so is limited availability. But this is definitely top of the heap! This very popular hair removal cream contains shea butter, which makes the skin feel really soft after applying the cream and washing it off. This cream works efficiently within 5 to 6 minutes to remove hair without pigmenting the skin. It also comes with an applicator that is easy to use and a sponge, which makes the process quite mess free. 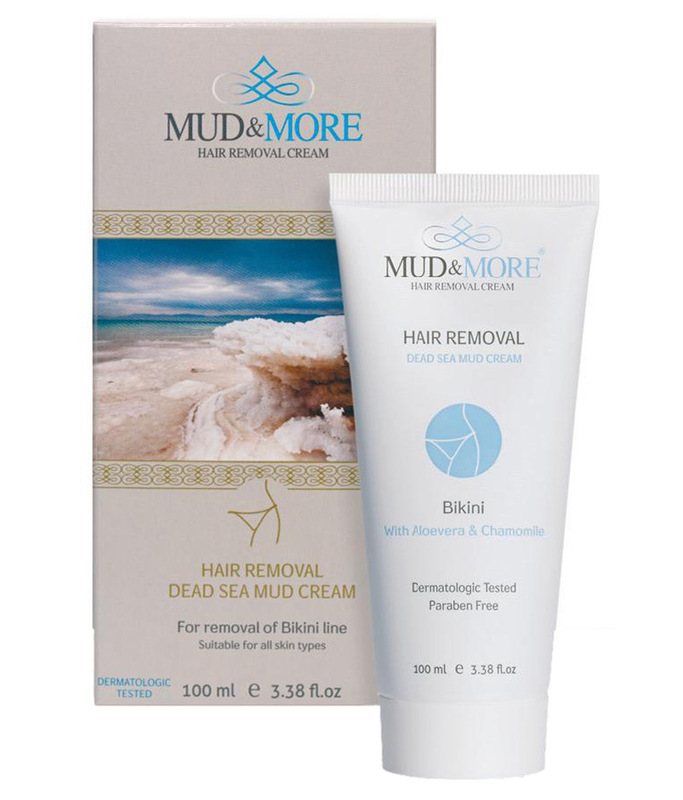 Products with dead sea mud are quite sought after, since they come with natural ingredients and rare minerals. Now, we get to experience the same benefits in a hair removal cream – one that can be used on the sensitive skin of the delicate areas. The package comes with instructions on the timing for each body part, – achieving silky smooth, hairless and exfoliated skin was never so easy! Yes, it also works like a light scrub. Slightly on the expensive end, but totally worth it. Especially, your underarms and bikini lines will thank you! 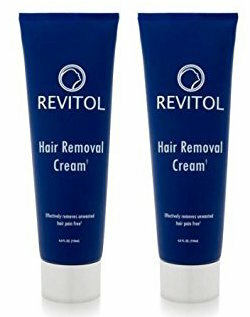 One of the best hair removal creams you can buy in India. This is again one of the most popular creams in India. Easy to apply, it is also rather economical. The special rubber tipped spatula accompanying the cream makes applying and removing very functional and mess-free. For its price, it also comes with a post-removal moisturizer, infused with licorice and jojoba oil, to ensure smooth skin, and also ensure there is no darkening. The fact that this hair cream is meant for sensitive skin, is an icing on the cake. It makes use of herbal ingredients like rose and aloe vera and it is medically certified as well. 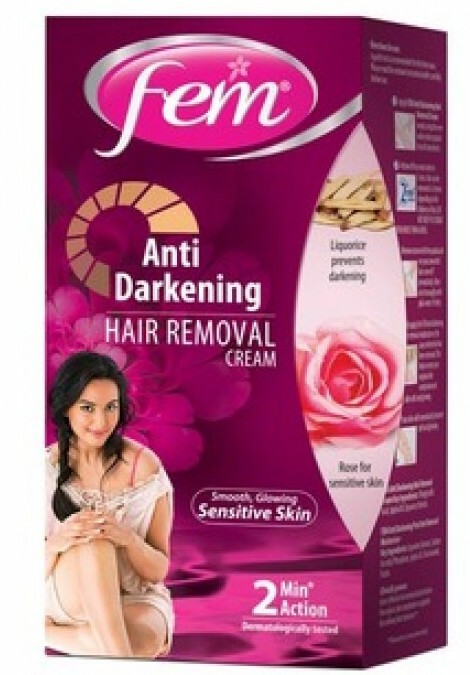 Hence, those who are skeptical of using chemicals can opt for this hair removal cream and benefit from it. 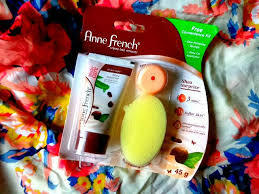 It also comes with sandalwood extract that gives a glow to the skin. The pity is that you need to wait for 10-15 minutes. Well, that’s time consuming, especially when you are preparing yourself for outdoors. So, schedule removing hair with this cream, when you have enough idle time in hand.